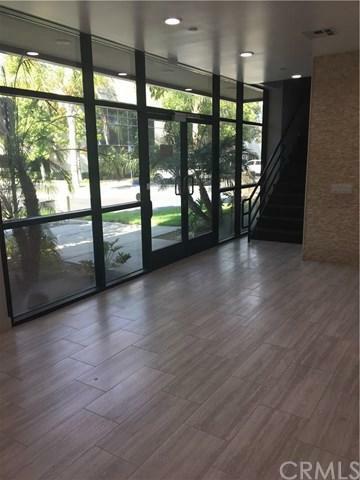 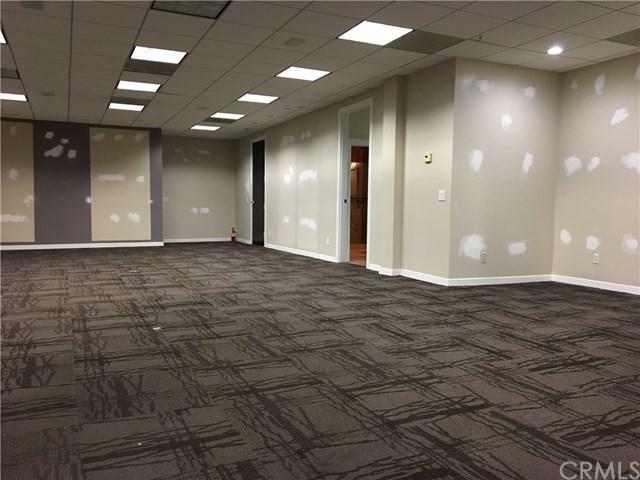 Great opportunity to lease each office space at $1200 per month on 2nd floor or half of 2nd floor spaces at $4500 per month (Electricity and Water included). 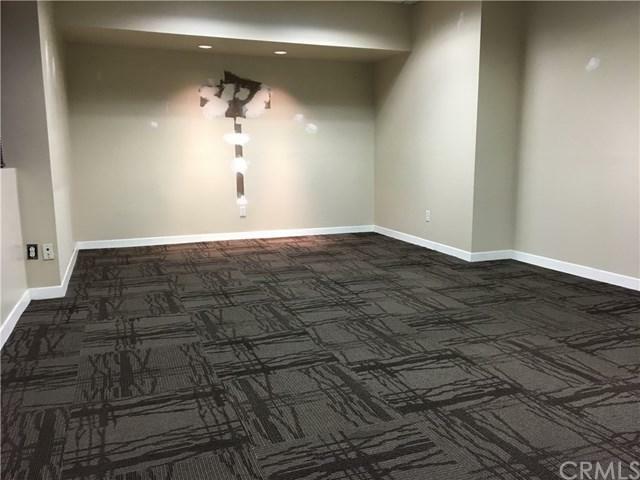 Property is ready for immediate move in, there is a separate entrance of building for future tenants, plenty of parking spaces. 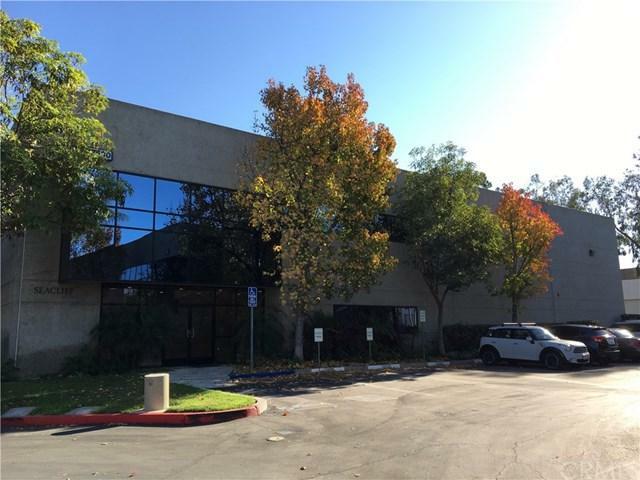 18 office rooms has been built on the 2nd floor with 2 Full bathrooms and kitchen area, well-maintained interior condition almost like new and great deal at $1.8 per Sq.ft/mo (Modified Gross) to lease this incredible place to run your business in Irvine!